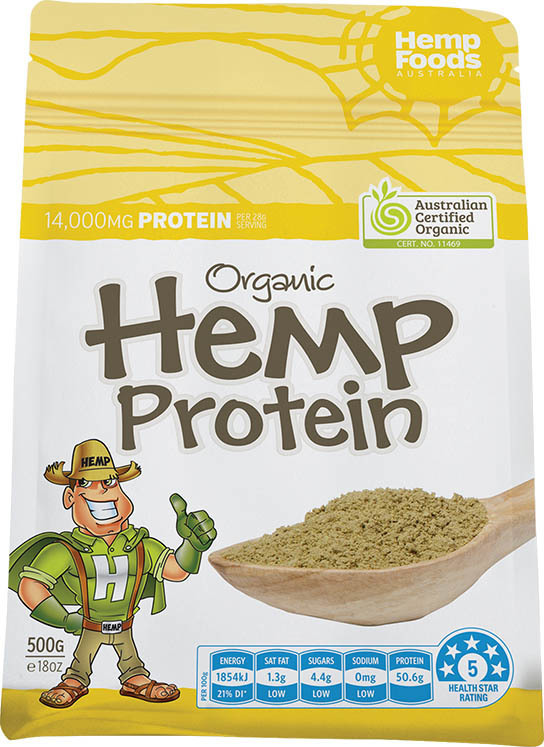 Hemp Foods Australia is the largest Australian Certified Organic Hemp Food Wholesaler, Retailer, Manufacturer and Exporter in the Southern Hemisphere. 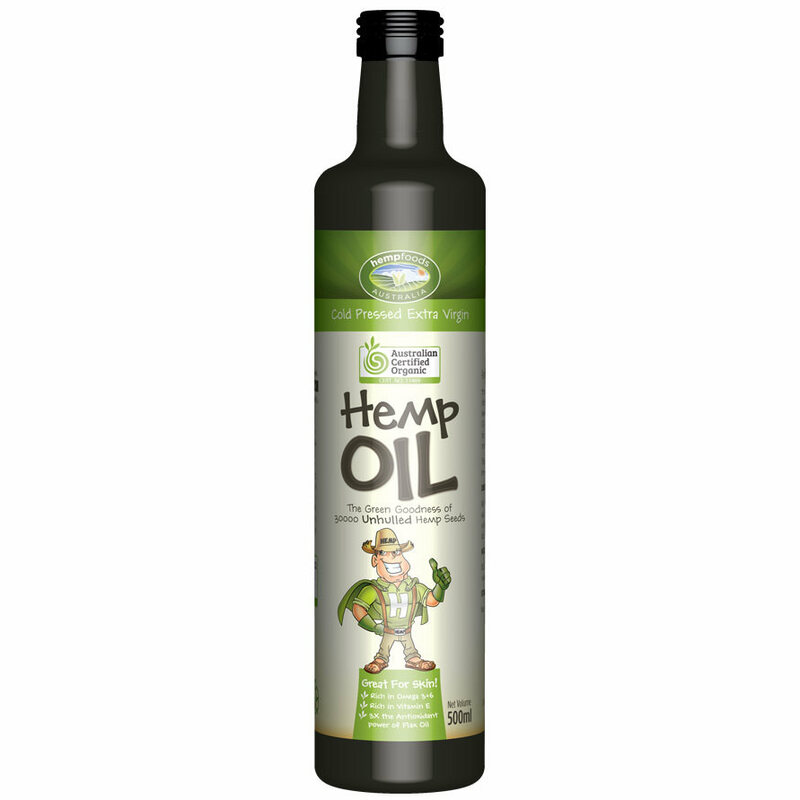 Hemp Foods Australia was Founded by Paul Benhaim in 1999. 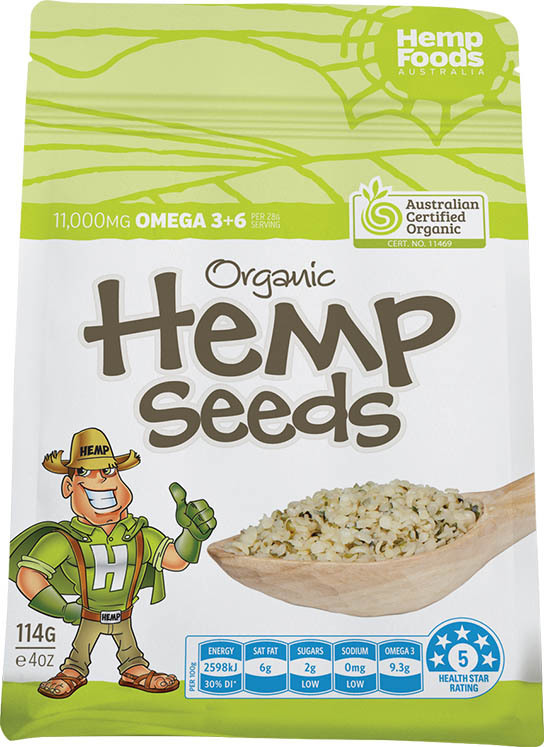 Located in pristine Bangalow on Australia’s east coast Hemp Foods Australia’s 11,000 sq ft facility is 100% Australian Certified Organic. We employ purely mechanical, low-temperature processes for everything we do resulting in the most nutritious products possible. 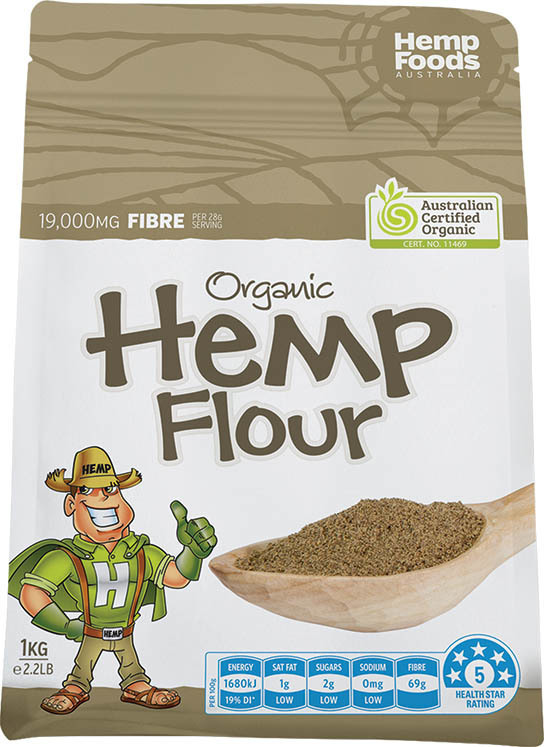 We are Australian owned and operated and our management have over 3 decades of combined expertise in Hemp Foods.